We are a five piece alternative rock group that plays original music. 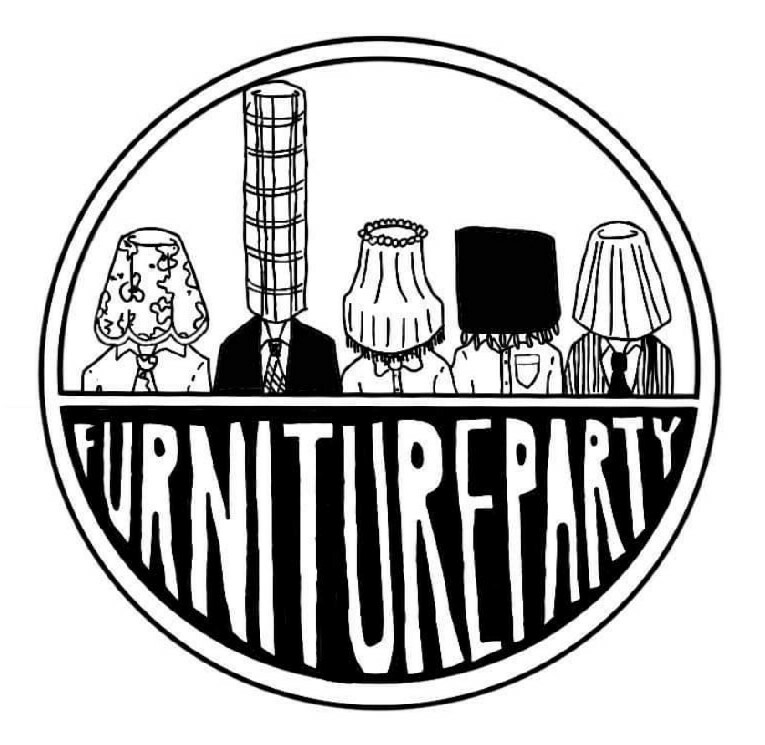 What exactly is a Furniture Party? 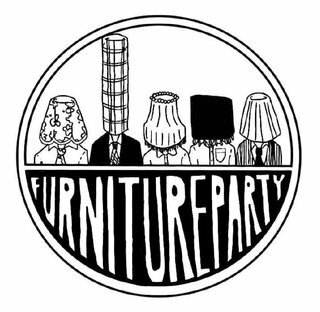 Honestly, no one knows, but what we do know is that Furniture Party is an exciting rock band that is sure to grab your attention. 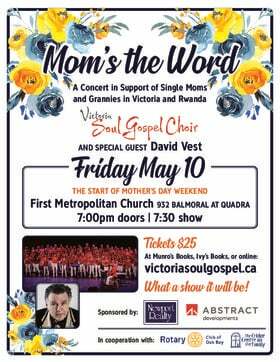 Featuring the talent of five different members, you can expect to see an immense variety in their set. From Pop-punk to Latin rock and Blues rock, Furniture Party is by all accounts a band.